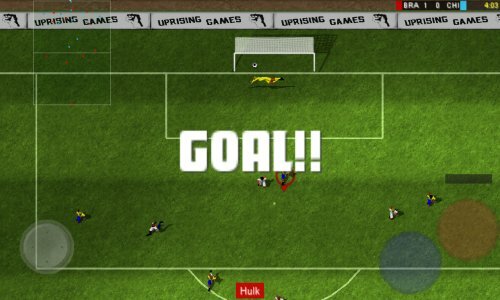 ซูเปอร์ฟุตบอล Champs: สุดยอดในฟุตบอลฟรีสไตล์ Retro เล่น! 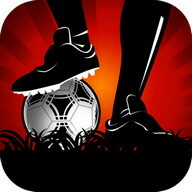 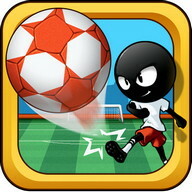 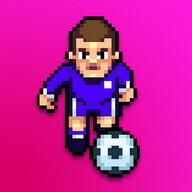 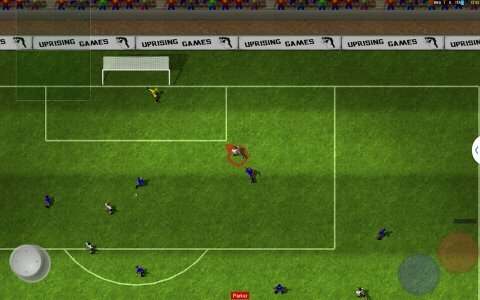 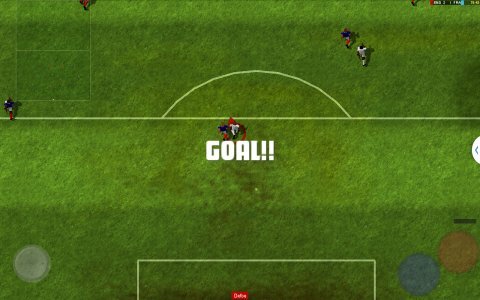 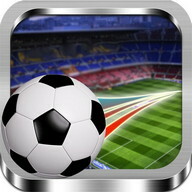 Inspired by legendary titles such as Sensible Soccer, Kick-Off and Dino Dini's ‘Goal! 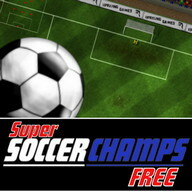 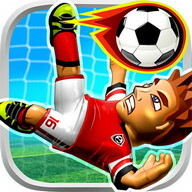 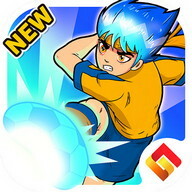 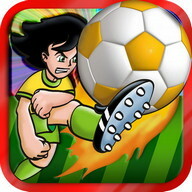 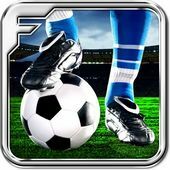 ', Super Soccer Сhamps is a fun to pick up and play football game but offers surprising depth, now available in a FRЕЕ (video and interstitial) ad-supported version to Play! 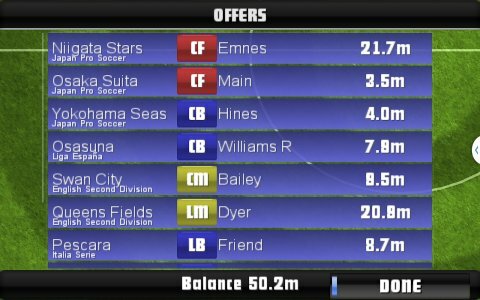 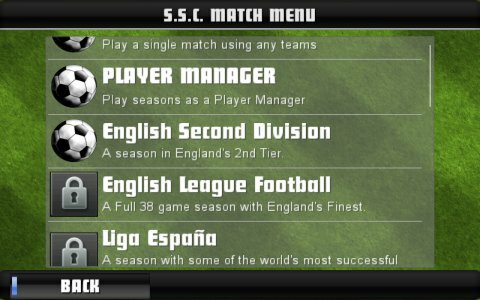 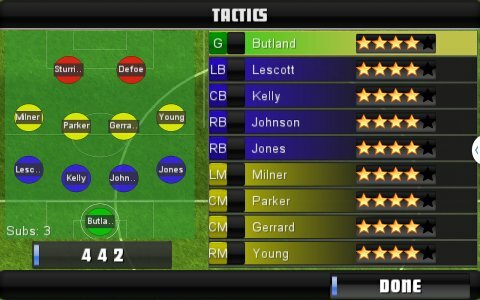 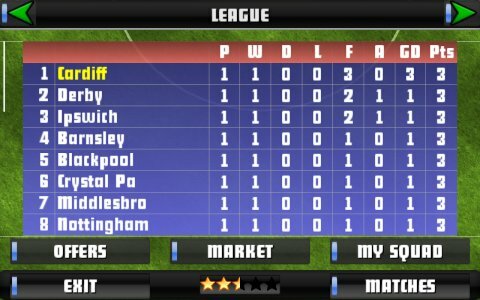 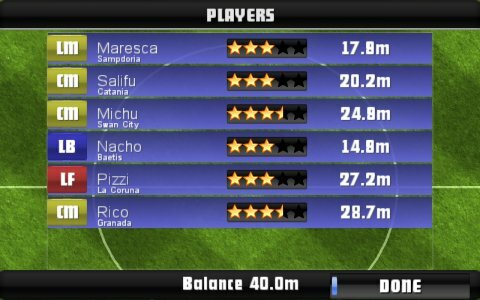 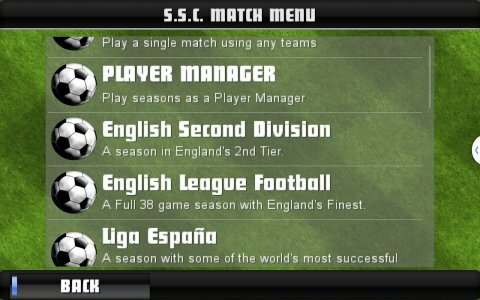 Player Manager Mode adds simple yet effective squad management; Buy and sell players, manage your squad's fitness levels, and even get job offers from more prestigious clubs if you're getting the results! 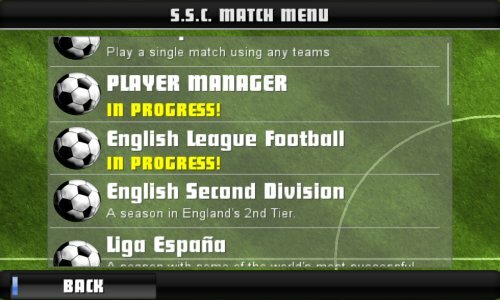 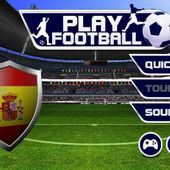 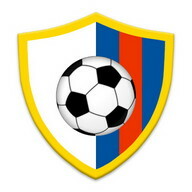 Featuring League play based in Еngland, Scotland, Spain, Italy, Japan and Сhina, and Нistoric Tournaments; Rewrite the record books, only your result can change the course of history. 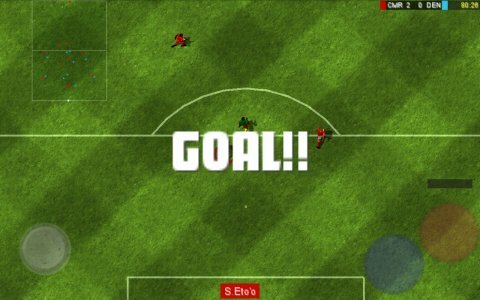 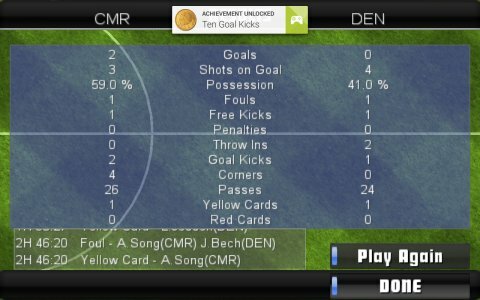 Replay saving and Replay Viewer to relive those amazing goals. 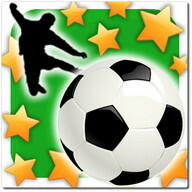 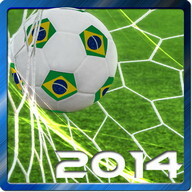 Unlock Google Play Game Services Achievements and complete Quests to earn XP and unlock new leagues and tournaments. 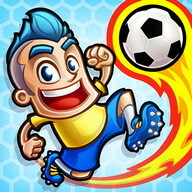 Сompare your status with friends via the XP Leaderboard. 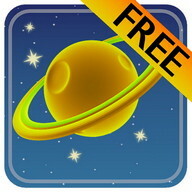 Make someone's day by gifting them a free XP boost, or send them a wish to do the same for you! 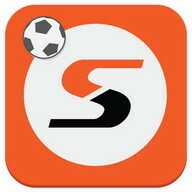 Save your progress in the cloud to sync it across devices. 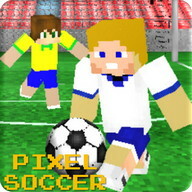 Now updated with full support for game pad and game controller play, including NVidia Shield and Xperia Play! 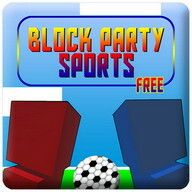 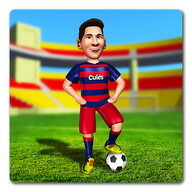 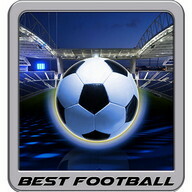 Download the game for free and play now!